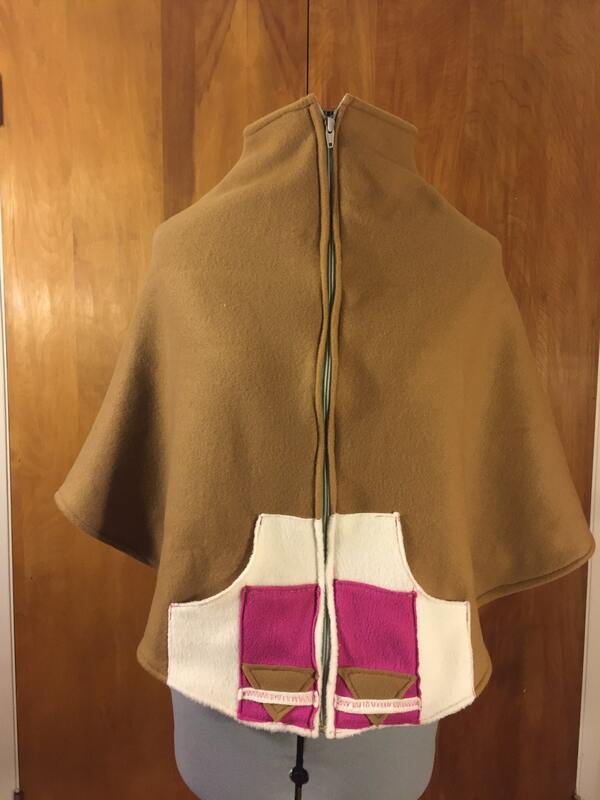 I had so much fun creating this Poncho. 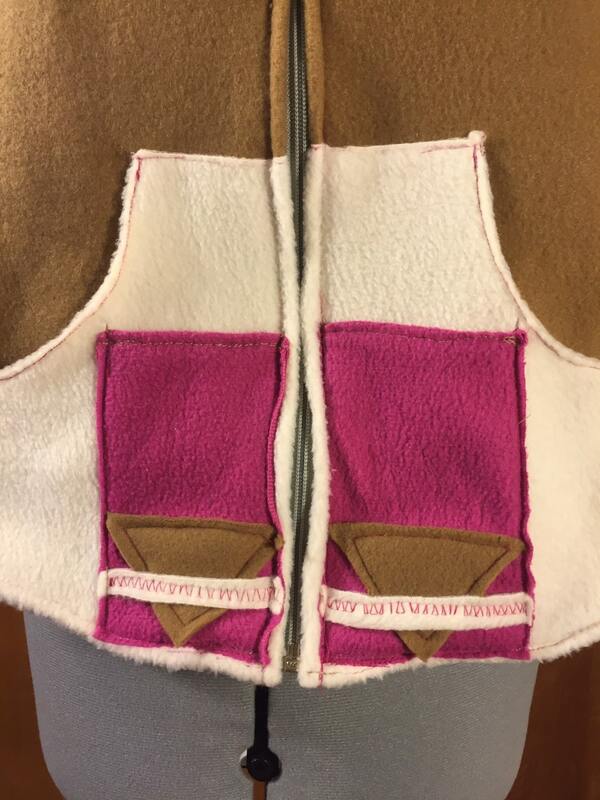 I used a super soft and comfy fleece Fabric. 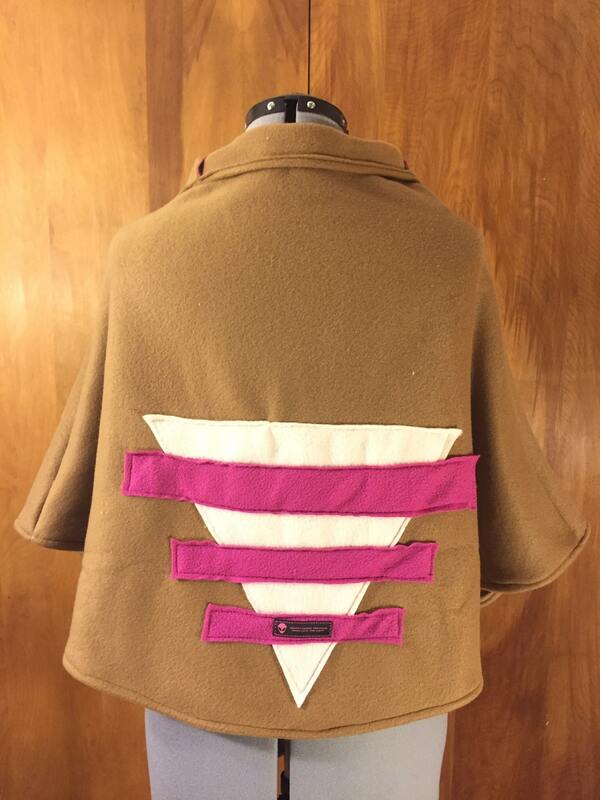 You can wear it is as a turtleneck or unzip it a little for a fun collared look. The size is a small-medium. 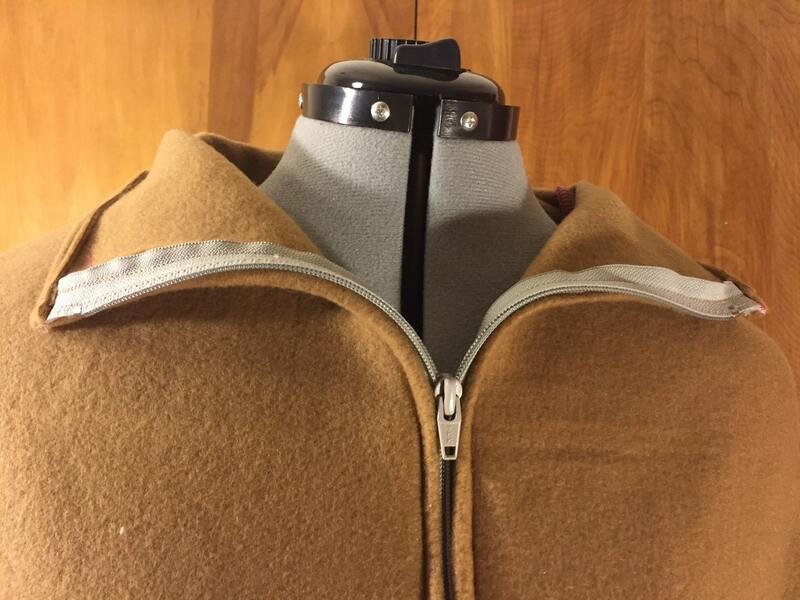 The measurement of the length of the front fully zipped is 26"
I added hoodie style pockets for your hands and keys. Two smaller pockets that are perfect for your cell phone and wallet. Please let me know if you have any questions about this item. 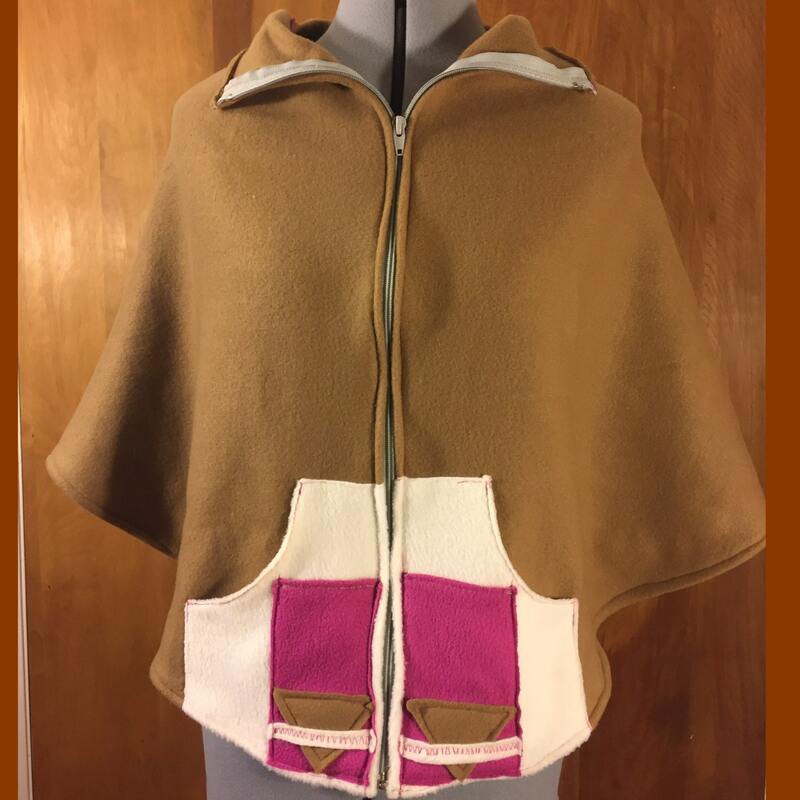 I can custom make this poncho in any color or a variety of patterns as well just contact me!